Rate This Thread - Bakuretsu Soccer [SLPS-03437]. 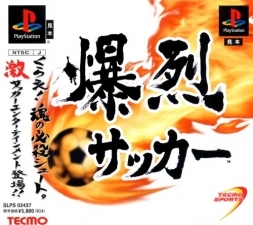 Super Shot Soccer is a Soccer game, developed and published by Tecmo, which was released in 2002. 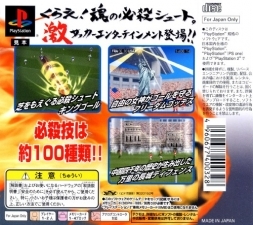 If you have these PSX Game Iso... Please contact with me. ~Don't worry~ I would like to repay for your kindness. Last edited by bk.tiger; 27-01-2011 at 11:15.
bk.tiger, Thank you very much for the Japanese version of the game!